3. 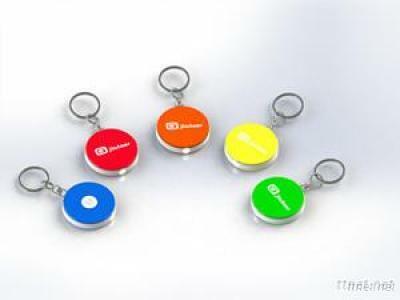 LED Flashlight with key chain design, you can attach it to your key ring. Patent No./Country: all the models we have are all have the product patent in China, so please note, forbid copying design.